Macgochans plays host to the finest of Scotland Musical talent, with regulars such as Heron Valley, Ho-Ro, Skerryvore, The Hur, Calum Iain MacCorquodale, Dun Mor Ceilidh Band, Runrig’s Malcolm Jones, Torridon, Gunna Sound and Oban’s Chunks. We have even had ‘the Beautiful South’ front-man Paul Heaton appear for us. 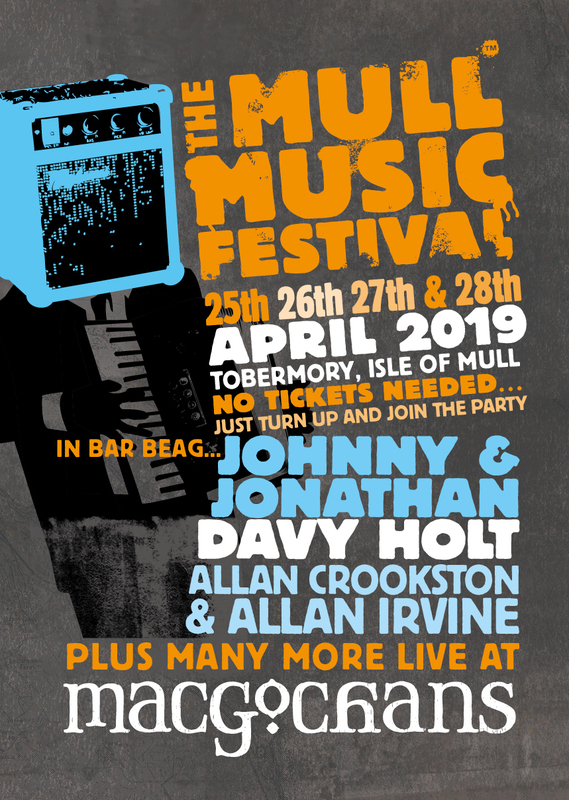 And don’t forget the famous MULL MUSIC FESTIVAL…. 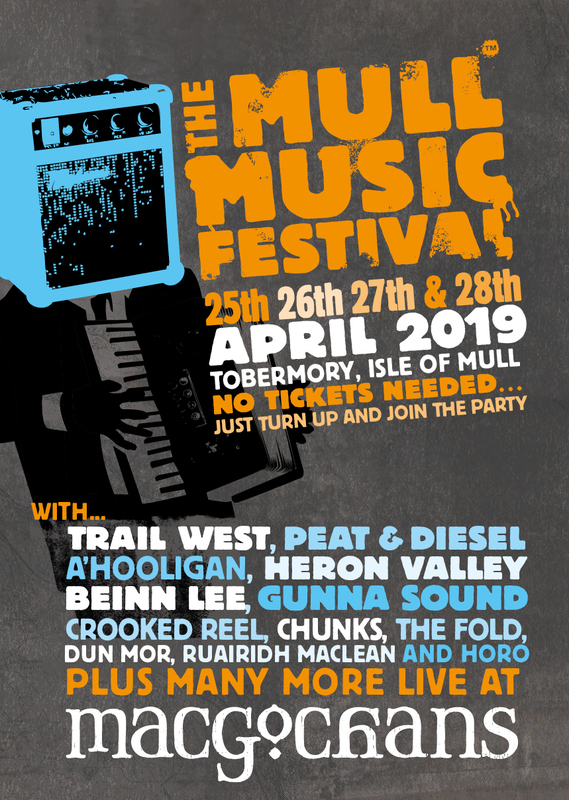 3 days of the best live entertainment in Macgochans including music from Tide Lines, Trail West, Heron Valley, Ho-Ro, Gunna Sound, Chunks, Beinn Lee Ceilidh Band, Dun Mor, Crooked Reel and more…….